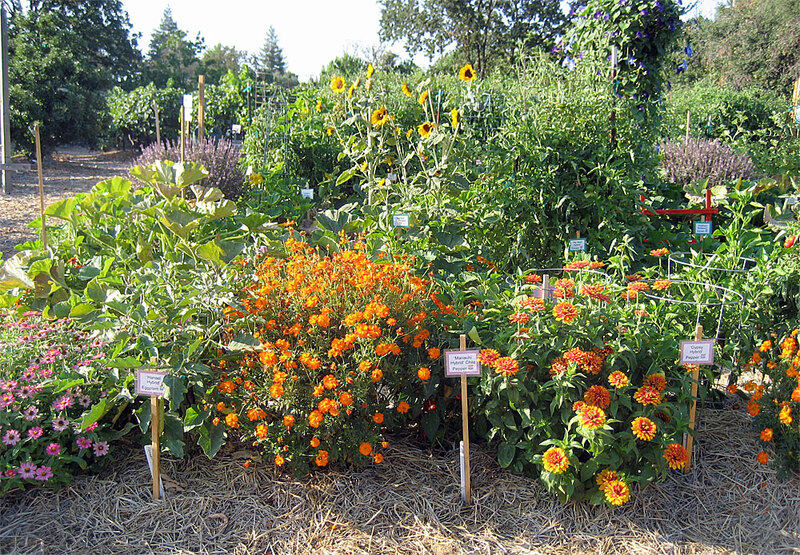 Established in 2000, the Fair Oaks Horticulture Center vegetable demonstration garden is the site of research and demonstrations and where Master Gardeners grow a variety of cool and warm-season crops to help identify varieties that grow successfully in the Sacramento area. The vegetable garden is a living classroom. Formal vegetable trials have been conducted on fresh market (hybrid) tomatoes, sweet corn, snap beans, summer squash and heirloom tomatoes. 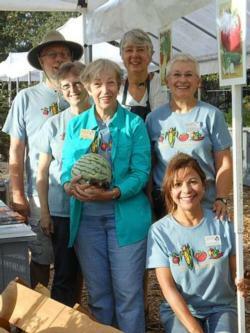 Multiple demonstrations and tastings have featured cherry tomatoes and melons. 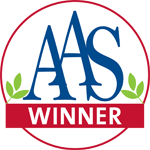 The Fair Oaks Horticulture Center vegetable garden has been formally recognized as an All-America Selections Display Garden! Victory garden. Click to enlarge. Wine barrels. Click to enlarge. 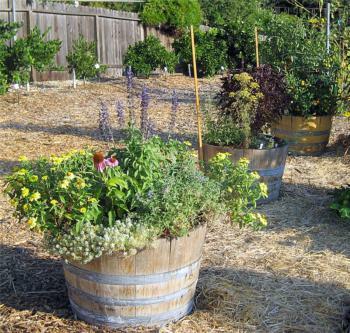 Half wine barrels showcase vegetables, herbs, and beneficial insect-attracting flowering plants that can be successfully grown in containers. Cover crops. Click to enlarge. 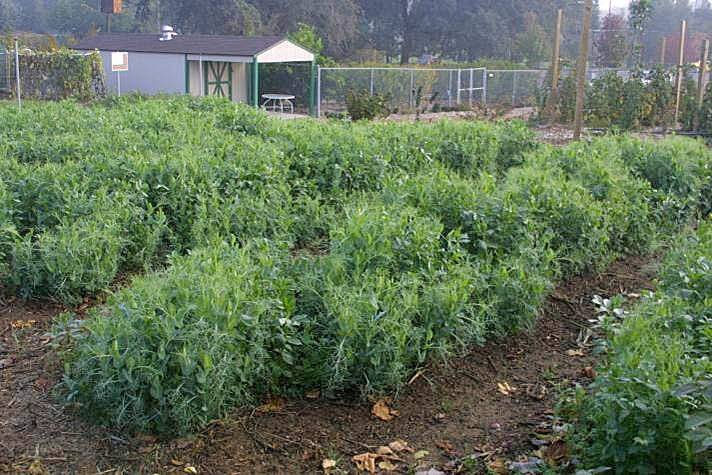 More information about cover crops. 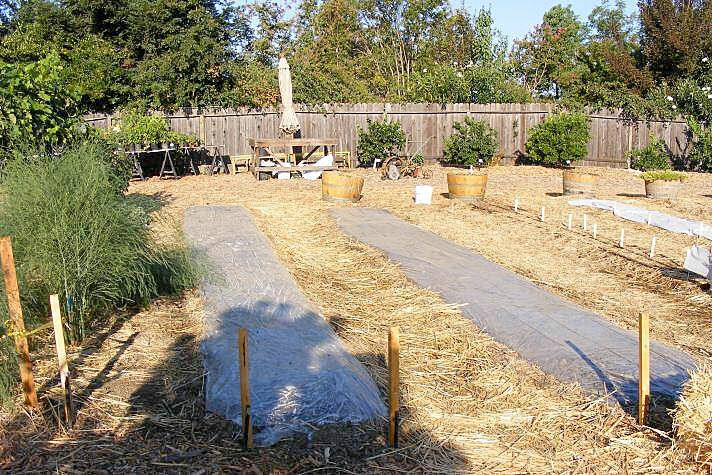 Soil solarization. Click to enlarge. 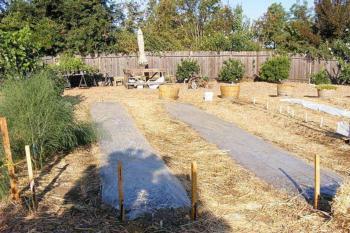 More information about soil solarization.